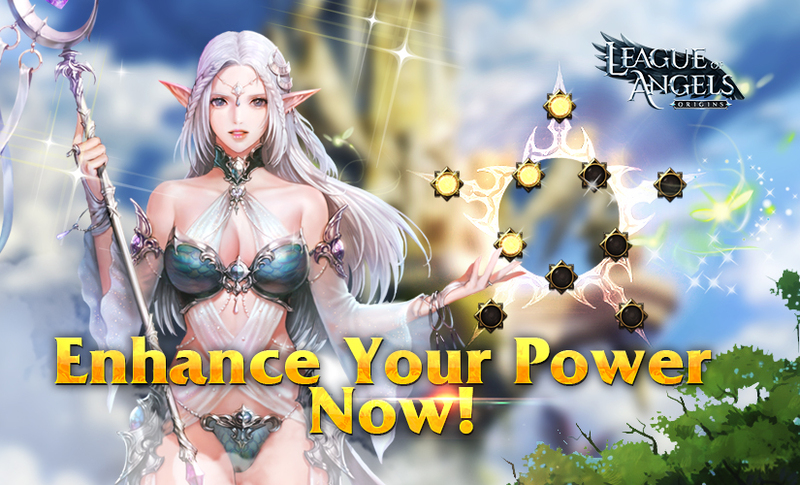 In the League of Angels: Origin, there are multiple ways to upgrade your equipment, including enhancement, augmenting and socketing. 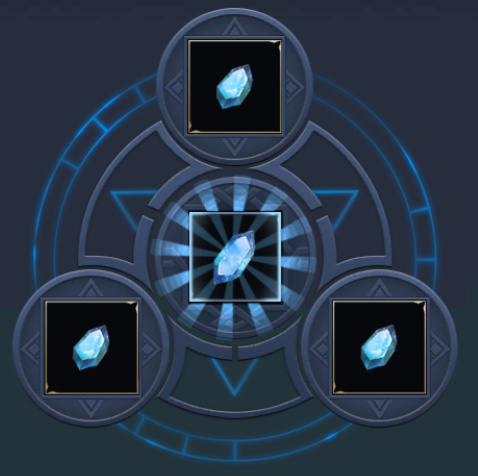 Enhancement requires craftsman energy, silver and enhance stones. This is the most straight forward way to upgrade your gear to directly increase their attributes. However, the enhancement level cannot exceed your character's level. Currently you can acquire craftsman energy by selling unwanted equipment, doing instances or purchasing them. 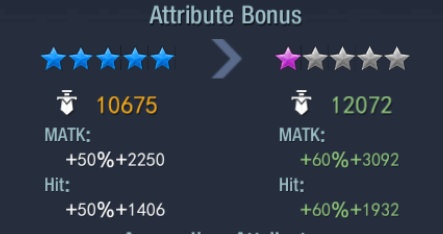 Augmenting not only increases equipment attributes, but also provides a percentage bonus to them. This makes augmenting a useful way to increase your battle rating quickly. The higher your stats, the larger your bonus becomes. Augmenting requires sliver and augment stones. You need higher quality augment stones as your augment level increases, and augmenting has a chance to fail. Currently the max augment level is 15. 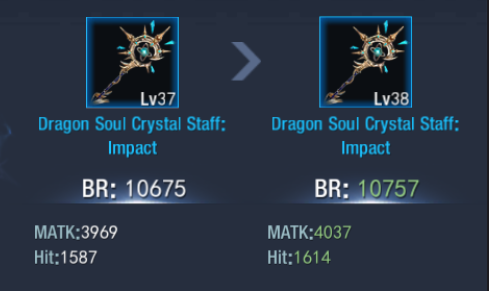 When all your equipment is augmented to the same level, an extra bonus is activated, so augmenting your gear evenly can bring even more benefits. Socketing is another upgrade method by inserting various gems into equipment slots to increase your battle rating. Each equipment has 4 slots and you can choose which gems you want to socket into them. Multiple low level gems can be synthesized into a higher level gem for even more bonuses.